Although HIV incidence and prevalence are declining in Kenya, an estimated 1.6 million individuals were living with the infection in 2012. 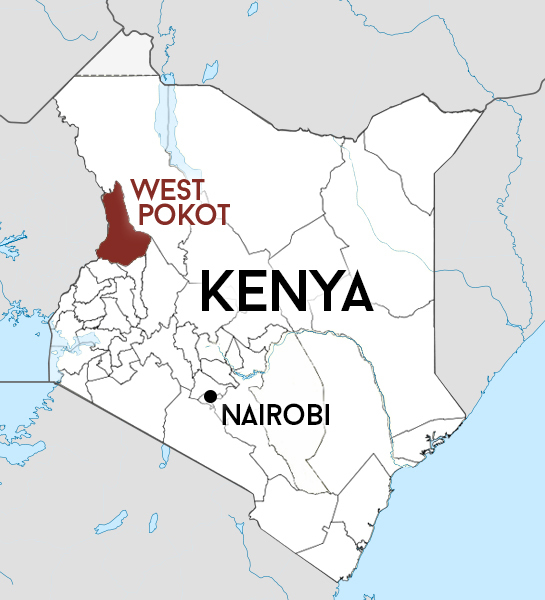 Prevalence in West Pokot by comparison was much lower, approximately 2.4% of the adult population infected as opposed to 5.6% in Kenya as a whole. Testing and the provision of free, locally available anti-retroviral medicine provided by the Pokot County medical service helps those who are infected to manage their condition whilst health education prevents the spread of the disease in this remote area. However, for those living with HIV a healthy diet is essential. HIV and nutrition are intimately linked. HIV infection can lead to malnutrition, while poor diet can in turn speed the infection’s progress. Those who are malnourished are less likely to benefit from antiretroviral treatment. Many of the women in Pokot with HIV face daily struggles to feed themselves and their families and it is in this area that the Yellowmen can help. Small grants are made to groups of women to set up co-operatives so that they can earn money to provide food. 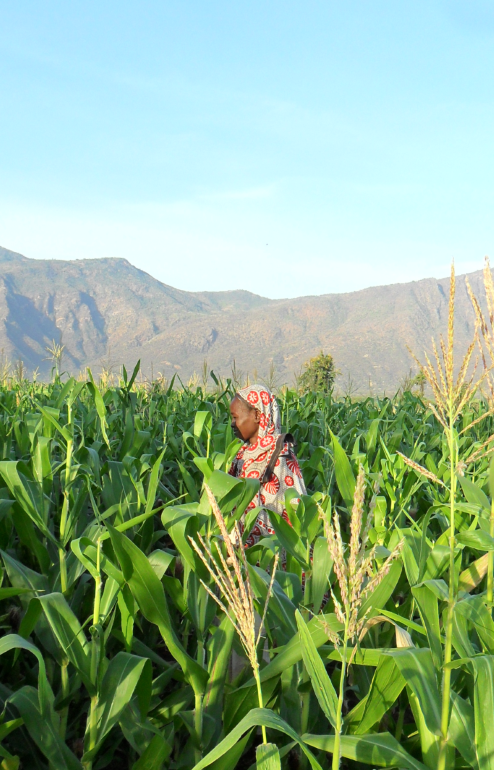 The photograph above shows one such project where a group of women farm a 2 hectare plot, currently growing maize. After harvesting, the female seed is sold and the remaining seed kept for themselves whilst profits from the sale are used to supplement their diets. Last season this plot produced 55 bags of seed. Although it is backbreaking work and a 3hour walk from their homes to the plot, the women now have independence. 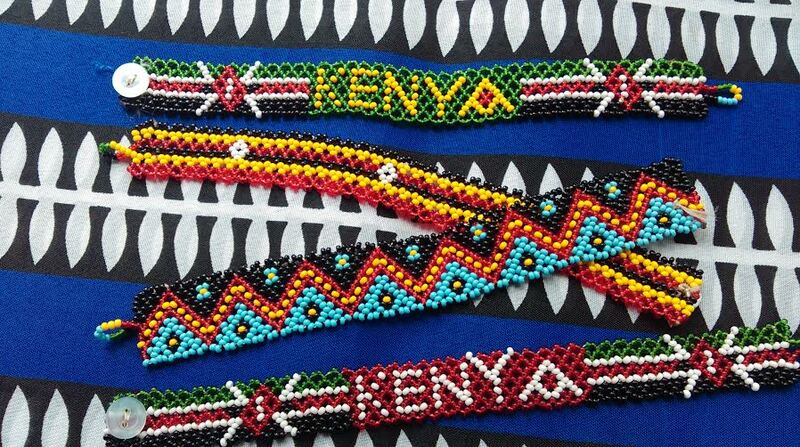 A second group of women make beaded jewellery which is sold at a profit in local markets.In addition, some of the jewellery is sold by the Yellowmen back at home on behalf of the ladies. Profits have enabled this group to improve their nutritional intake and self esteem has risen as a result of having work. Twice a year the Yellowmen sponsors meet with their groups to catch up with news about the projects, to receive the financial accounts and to DANCE IN CELEBRATION!